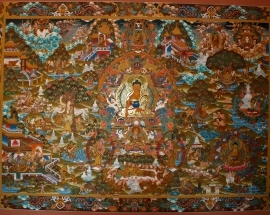 Buddha Life illustrates the life story of Buddha. 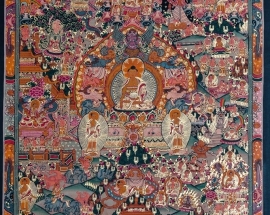 All the historic part of Buddha’s life is depicted visually in the Buddha Life Story. The Day he was born from his mother’s right armpit as she rested her arm on the branch of a big tree in the garden of Lumbini. 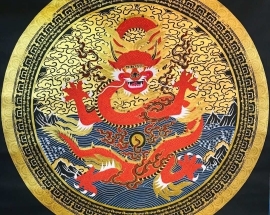 The childhood locked inside the palace compounds, freeing him from the evil and preventing him from seeing and experiencing any kind of pain or suffering of outside world. 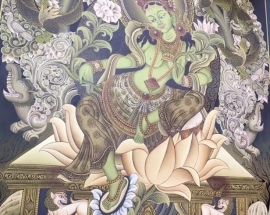 This Thangka is beautifully handpainted by the artist living in Bhaktapur, Nepal. 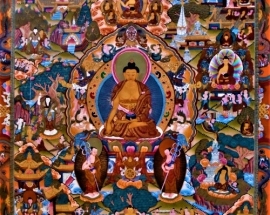 Buddha’s life painting is based on the “Twelve Great Deeds of Buddha”. 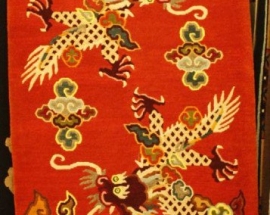 If you want custom size and design of this painting please contact us. 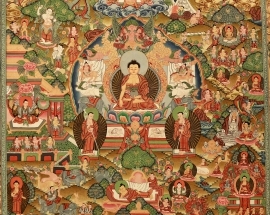 The thangka painting of the Life of Buddha narrates the most relevant episodes of the life of Gautam Buddha known as the “Twelve Great Deeds of Buddha”. 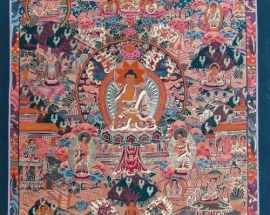 In the Life of Buddha paintings, we can see the historic phases of the Siddhartha Gautama both before and after his enlightenment. 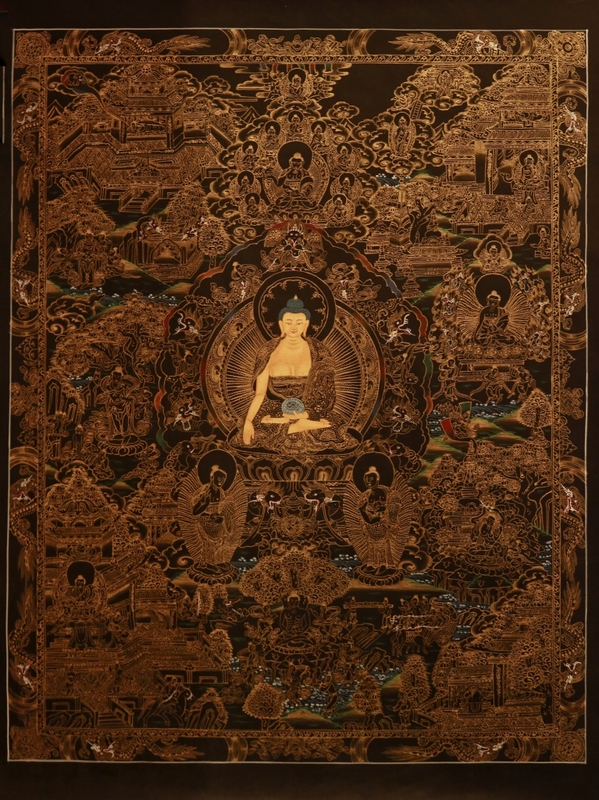 In the Life of Buddha paintings, we can see the historic phases of the Siddhartha Gautama both before and after his enlightenment. 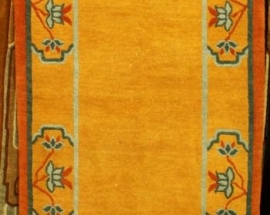 The painting starts from the top and moves towards an anti-clockwise direction. 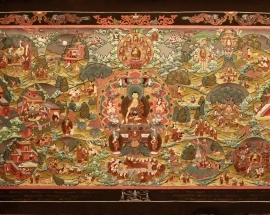 This painting shows the life of Buddha. 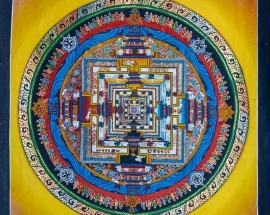 Buddha was born as the prince in Lumbini, Nepal in the Terai lowlands near the foothills of the Himalayas. 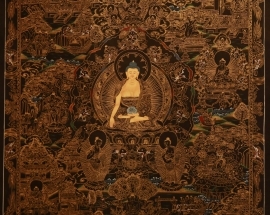 The Life of Buddha is composed of “Twelve Great Deeds of Buddha”.